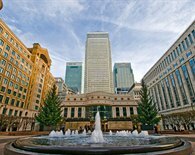 Canary Wharf is located in the East of London and is one of two financial hubs, alongside the City of London. 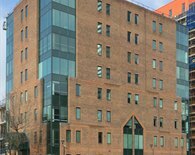 It is a relatively new commercial centre which has been growing since the regeneration of the Docklands on the Isle of Dogs in the late 1980’s. In just 30 years the area has changed dramatically and it is now the home of some of the tallest skyscrapers in the country. This includes One Canada Square which is the second tallest building in the UK. 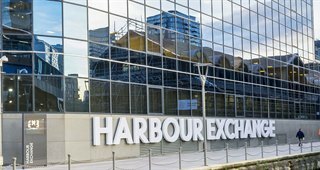 To discuss renting office space or serviced offices in Canary Wharf please call our commercial property agents in Canary Wharf today on 020 3440 9800. 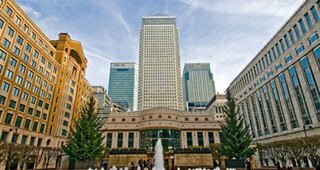 There is approximately 14 million square feet of office and retail space in Canary Wharf ranging from large 25,000 sq ft + floor plates to small serviced offices. Companies occupying office space in this area vary from media to telecoms however the main industry group is finance. 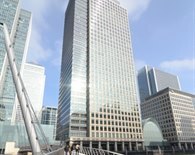 Some of the largest financial companies in the world have their UK or European Headquarters in Canary Wharf such as Citigroup, KPMG, JP Morgan, HSBC and Credit Suisse. Transport links to and from Canary Wharf are superb with the Jubilee underground line and Dockland Light Railway (DLR) passing through. A journey on the DLR from Canary Wharf to Bank in the City of London for example takes roughly 13 minutes. Opening in 2018 Crossrail will connect Canary Wharf, the City and Heathrow Airport will frequent, high speed trains. 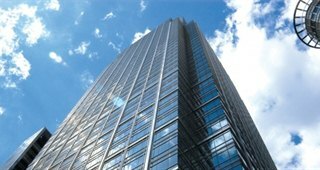 Office rents in Canary Wharf range from £35.00 per sq ft for short sub-lets up to £47.50 per sq ft for high-end tower space. 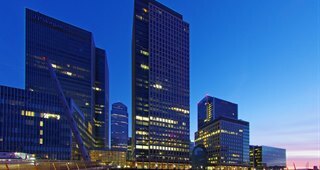 Canary Wharf is well also well served by serviced offices to rent on flexible agreement terms. 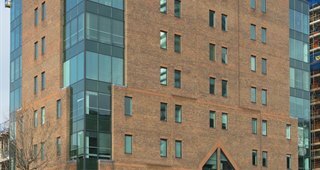 A typical serviced office in Docklands will provide a fully staffed reception, furnished offices, telecoms, broadband & monthly inclusive billing. 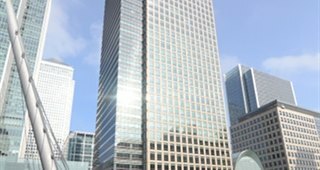 The monthly cost of serviced office rental varies depending on how new the building is and where it is located within the Canary Wharf area. Prices are likely to be at a premium for higher floors in a tower block with a commanding view across Docklands. 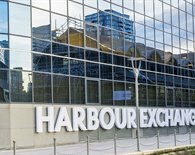 To find out more please call our Canary Wharf serviced office experts on 020 3440 9800. 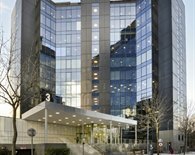 Commercial Property & Office Agents in Canary Wharf, Docklands. 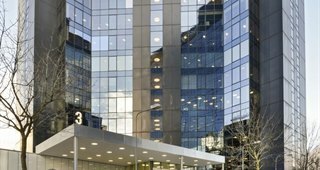 Finding and negotiating office & serviced office rental agreements in Canary Wharf often has its pitfalls which can easily be avoided by speaking to our professional office agents. 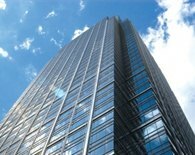 The Gryphon Partners between them have over 100 years experience in the London commercial property market. 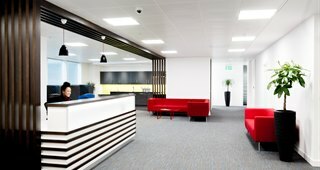 They will guide you through the acquisition process and assist in locating the perfect office space in Canary Wharf for your business. 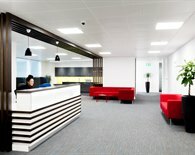 If you are looking for serviced office space rental in Canary Wharf start your search here.